Ahhh manufacturers and their custom Android skins. If only we could get rid of them forever, life would be so fantastic, wouldn’t it? For those hoping that a stance would be made by Google concerning this topic, be prepared for a let down. 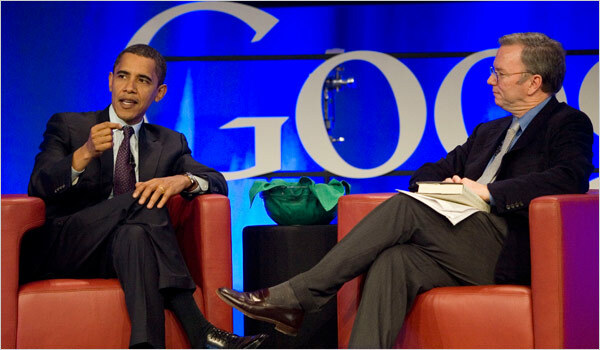 In a sit down with some press members at Google Zeitgest, Google CEO Eric Schmidt squashed any chance that they would mandate HTC or Motorola to leave off their Sense and Blur skins. I love that the fact that the two of you [Mike Arrington and Danny Sullivan] love the Nexus One, thank you very much. But the fact of the matter is that if we were to put those type of restrictions on an open source product, we’d be violating the principle of open source. It’s a fascinating topic and one that could go on for hours if you had the right people in a room together. In fact, over the last couple of days that I spent with some fellow Android bloggers down in San Francisco, we discussed topics like this. I think we’re all in favor of providing customers with options just like they see when purchasing a new PC, but Google appears to not be feeling that vibe, yet.